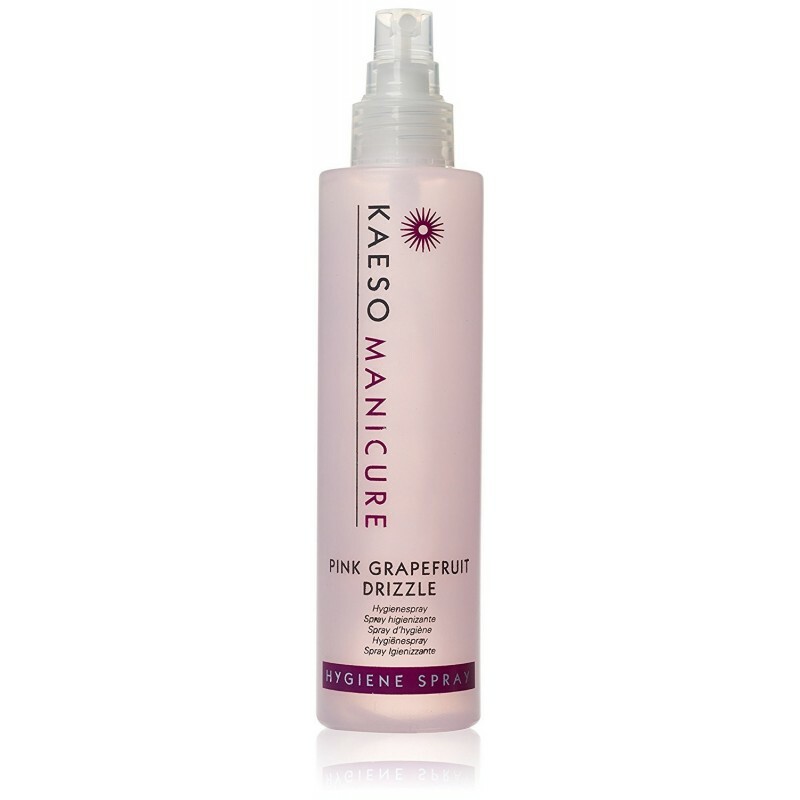 Hands toilet spray Pink Grapefruit Drizzle 195 ml. An essential for any nail product. It helps avoid infections and disinfects the area to be treated, the pink grapefruit is also food and energy. How to use: apply spray only in the area to be treated. Remove any excess using tissue paper and continue with treatment on a regular basis. Precautions: Do not use on skin wound. Avoid contact with eyes. In case of contact with eyes rinse immediately with water and consult your doctor.